If you sell through indirect sales channels, channel partner relationship management is an essential part of the success of your organization. Without implementing the right tools, taking care of these partner relationships can be a challenge and can negatively impact your partner’s sales cycle. Partner portal solutions for Partner Relationship Management (PRM) are filling the gap in PRM resulting in an improved channel partner sales cycle. PRM software gives channel partners access to the information and tools they need to help sell your products to the end user. Using a partner portal is a key aspect in providing companies with the ability to improve their partners’ sales cycles by better managing, tracking and forecasting opportunities, leads and deals. 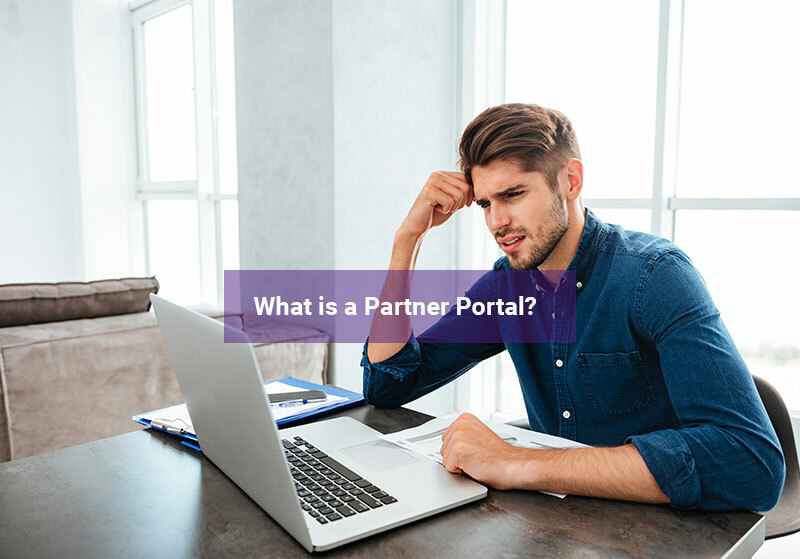 What is a Partner Portal? The portal should provide partners with access to relevant information that will help them effectively close more deals and achieve greater profits. Companies who use partner portal solutions also create powerful channel partner relationships. 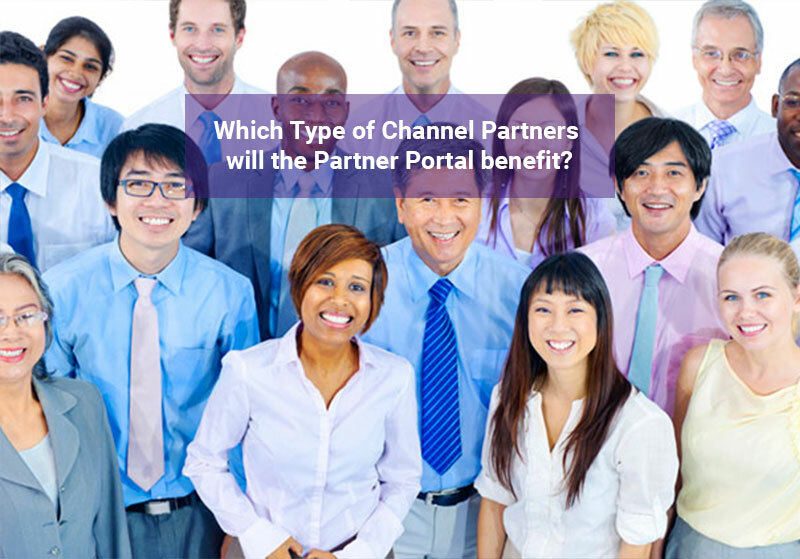 Which Type of Channel Partners will the Partner Portal benefit? 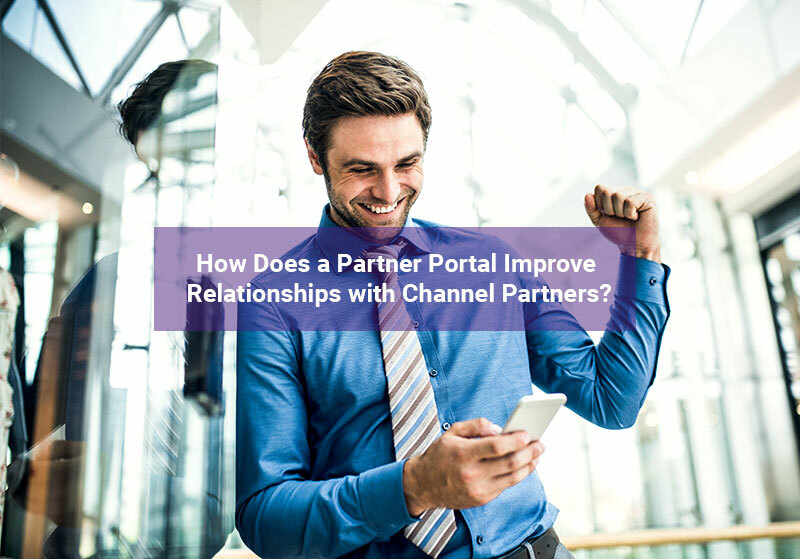 Depending on the type of channel partners your business utilizes, you may be wondering if a partner portal is right for your channel partner program. And it is! Whether you are working with a reseller, implementer or a system integrator (ISV) partner, a partner portal solution will create a strategic alliance that will help improve their sales cycle. Below are a few ways that these type of partners can benefit from a partner portal solution. Reseller Partner: A reseller partner works on generating sales for your goods or services, but they will not be involved after this point. They will be working independently to sell your products, but they need you to provide them with the necessary resources to attract leads and close deals. Without the use of a partner portal, channel partners will have to wait for your email responses to provide them with the collateral they need to close their deal. Through the implementation of a partner portal, these channel partners will have 24/7 access to sales enablement assets for every scenario in the sales cycle, improving your partners' sales cycle. Implementer Partner: If your company decides to work with an implementer partner, not only will they be selling your products, they will be managing the whole relationship with the customers they are selling to. 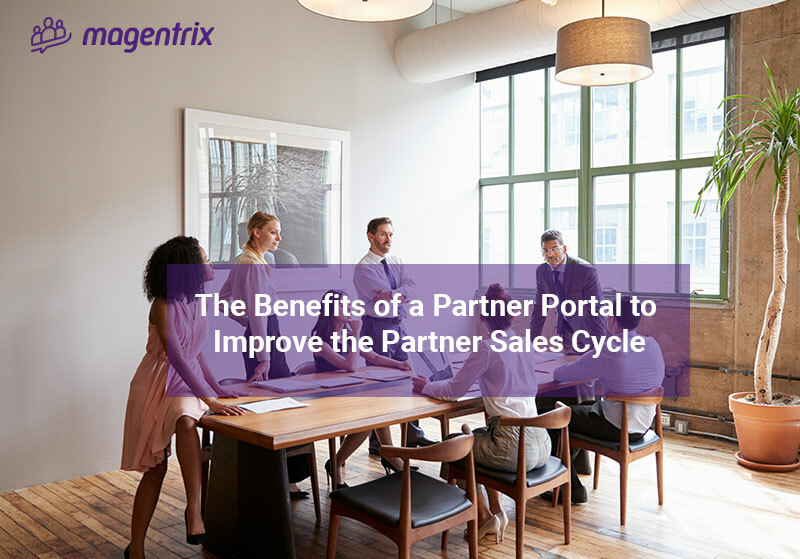 Similar to the reseller partner, the partner portal offers the same benefits in improving the sales cycle. A partner portal also benefits this type of partner because they will have access to co-branded material and the marketplace. These tools create a strong sense of loyalty between you and your partner. Your partners will be encouraged to sell for you as opposed to other vendors, thus improving the sales cycle. System Integrator (ISV): A system integrator is someone who will be referring your business to their other partners. You may be thinking, how would a partner portal benefit this type of partnership? Well, a partner portal will help keep this partner up to date with your product or services. Since this type of partner won’t be consistently selling your product, they may not know any updates or changes that occurred, which can impede the partner sales cycle. With the use of a partner portal, channel partners will have access to training and certification, which will keep your channel partners up to date with the content they need to sell. Just like the 2 partners above, they’ll also have access to help close deals faster. 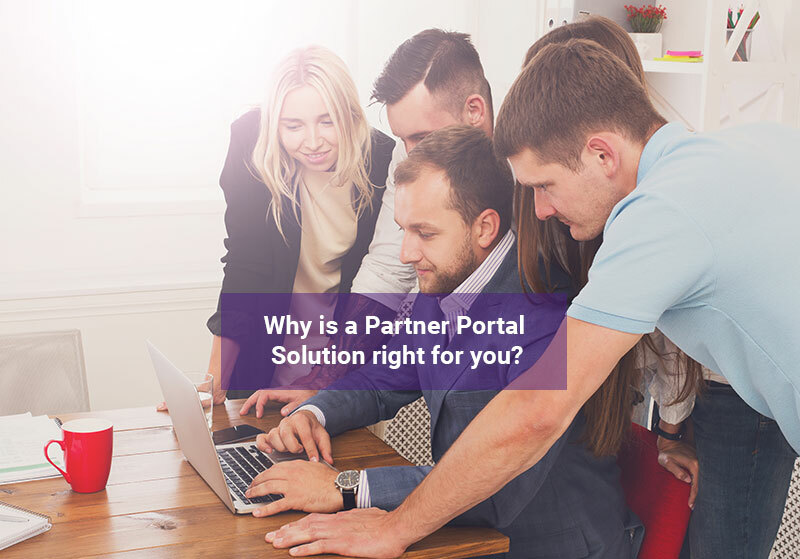 Why is a Partner Portal Solution right for you? A partner portal makes it easier to interact with your channel partners. With communication occurring on one platform, and the ability to access it from anywhere, you’ll be able to streamline your business process to improve the partner sales cycles. This connection will add value to your partner relationship. You’ll gain insights on sales activities and data to understand performance trends, so you can fully support your channel partners throughout the sales process. With the use of a partner portal solution, you’ll be able to better manage your channel partners. Partner collaboration and engagement will then increase, resulting in a new and improved partner sales cycles. 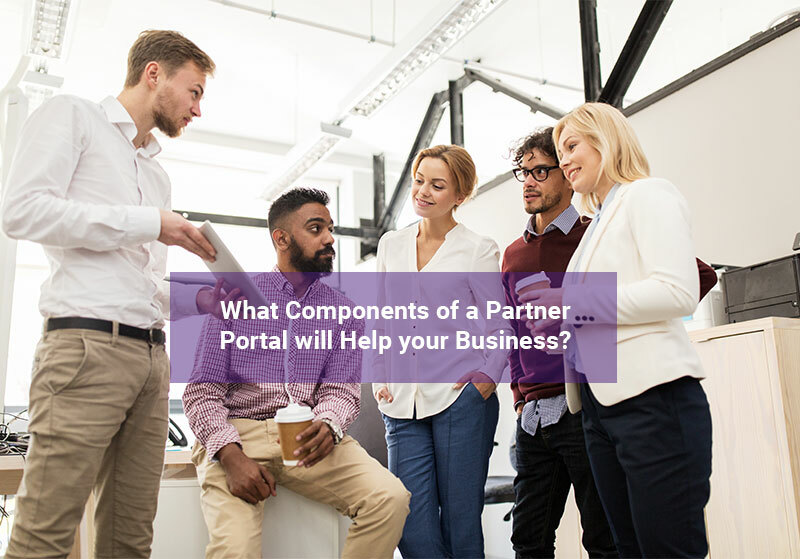 What Components of a Partner Portal will Help your Business? Are you still trying to decide if a partner portal is right for your business? Here are a few components a partner portal solution can provide you to improve your partners’ sales cycle. Is your businesses’ time being wasted trying to discover if your channel partners are ready to sell your products? With the use of a partner portal solution, your partners will have access to customized training and quizzes. A successful training program will focus on addressing the different aspects of the sales cycle. This includes marketing, sales and technical knowledge. By providing your partners with a certification for their training, they will be encouraged to put more effort into understanding your company’s solutions. Do you find that your channel partners are waiting for you to give them the resources they need at different stages of the sales cycle? With the use of a partner portal solution, you can offer your channel partners a playbook. A playbook is a collection of marketing and sales resources that are available on demand for channel partners. At any point in the sales cycle, your partners will be able to access the playbooks they need. Do you have channel partners who want to attend conferences in separate regions than you to raise brand awareness for you? Chances are you do. Through the implementation of a partner portal, channel partners can easily request MDFs to perform marketing related initiatives that will help increase your brand awareness. Using this portal to provide MDFs to your channel partners provides efficiency and clarity, improving your channel partner sales cycle. How do your channel partners access the material they need? If you’re expecting them to get these assets from a shared drive or download assets from email updates, you’re sadly mistaken. A partner portal will give your partners access to document management. You will be able to upload all your files in one secure, mobile-friendly, organized location. With easy access to materials, channel partners won’t have to risk lost time looking for the resources they need, thus, improving the sales cycle. Have your channel partners ever competed for the same business? Odds are they have. With the use of a partner portal, you can avoid these channel conflicts by controlling the flow of leads to your channel partners. By overseeing and approving the leads your channel partners are going after, you can avoid the same channel partners going after the same lead. This will improve the partner sales cycle, as one partner will not waste time pursuing a lead when another partner is already close to closing it. Are you convinced as to why a partner portal will improve your partner sales cycle? For further knowledge of a partner portal’s assets click here. 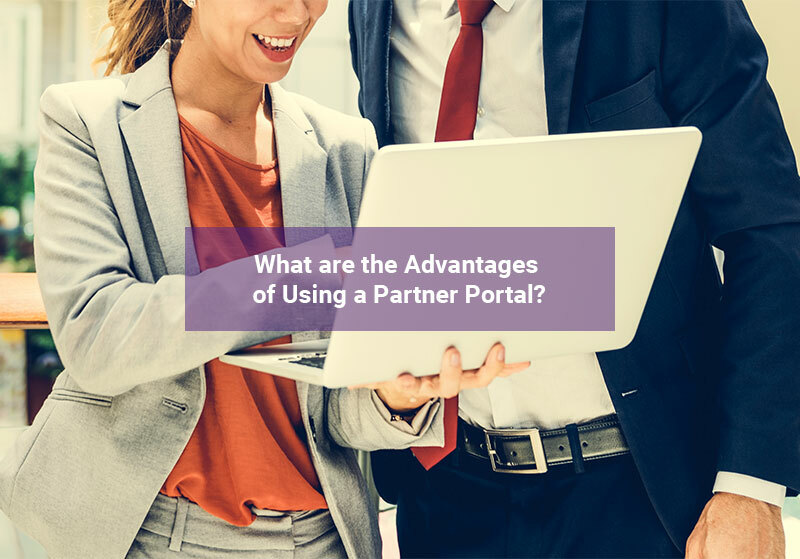 What are the Advantages of Using a Partner Portal? If a partner portal is properly implemented it can provide you and your channel partners with a number of benefits that will result in an improved sales cycle. Easy to Access: A partner portal that is easy to access and is mobile responsive will give channel partners access to the resources they need at any time. By having these resources available on demand there will be no delay in the channel partners sales cycles. Partner-Focused: A partner portal gives you the ability to offer personalization to your channel partners. This personalization includes content that is tailored to their usage, engagement and activity level. Your channel partner relationship will, therefore, be improved and channel partners will be more willing to sell for you. Improved Collaboration: Without the use of a partner portal, collaboration and communication is difficult. A partner portal provides a central system to communicate on accounts, such as leads. By being able to communicate on these accounts, you can avoid wasted time that occurs during email, improving the partner sales cycle. Easy to Measure Key Performance Indicators (KPIs): By using a partner portal you’ll be able to better understand areas where you are succeeding and that need improvement. This may include performance, partner engagement, sales, etc. Tracking these metrics will improve the partner program and help you determine areas that need further investment to improve the partner sales cycle. How Does a Partner Portal Improve Relationships with Channel Partners? As seen above a partner portal can be an amazing tool that solves a number of different channel problems. If used effectively, one of the greatest things that a portal can do is improve your relationship with your channel partners. Channel partners are an important part of your business’s success. If you do not have a strong relationship with them, they will not be motivated to sell for you. You may be thinking, but how can a partner portal build such a strong relationship? The answer is, provide channel partners with the support they need. This support shows your channel partners how much you care about them on a personal level; which then motivates your channel partner to sell for you. Here are three ways a partner portal offers your channel partners support and motivates them to sell for you. Builds Loyalty: Through the use of a partner portal, your channel partners will have access to everything they need 24/7. You are eliminating the burden of making your channel partners contact you and having to wait for a response whenever they need something. By making your channel partners life easier, it increases their loyalty to you and improves the partner relationship. With this loyalty at the forefront, channel partners will be more motivated to sell for you as opposed to their other vendors. Creates an Engaging Partner Relationship: With the use of a partner portal, your channel partners will be provided with proper training and education to sell your products. You may be wondering, how does this onboarding process motivate your channel partners to sell for you? Well, this first impression shows that you care about the success of your channel partners. By maintaining the relationship by constantly keeping in contact with your partners, they will feel like they are getting the support they need from you, and will be motivated to sell. Provides Incentives and Rewards: To show your channel partners that their relationship is important to you, you can provide them with incentives and rewards. The partner portal keeps track of how your channel partners are doing, so they can see if they will be receiving a reward. This incentive is a friendly reminder that you care about them and want to reward them for their hard work. Are you Ready to Upgrade your Channel Partner Sales Cycle? For channel partner programs, a partner portal solution is a tool that is going to help you optimize your partner's sales cycle. With the use of a portal, channel partners will have a better understanding of your business’s solution. By empowering your channel partners with this asset, you’ll have a more effective and efficient sales process that will create a competitive advantage. So, what are you waiting for? Try a partner portal today!